Prolific blogger Dr Pagalvan has posted some insights on the Malaysian Healthcare system. These are in his series For Future Doctors: Malaysian Healthcare System for Dummies part 1 | part 2 | part 3 | part 4. All students who wants to study medicine and especially all parents who want their children to take up medicine should read this. The standards of our medical education are falling. This is an unacceptable trend, which should not be allowed to continue. If we do not take drastic remedial steps and actions to stall this slide, we might see a deteriorating climate of healthcare services in the country, with possible lowering of our medical professionalism and our clinical expertise as a whole. We might be reduced to the standards of some of the third world countries’ health services, where excellence is a rarity than a norm. We could see a decline in our competitiveness, our competence and a deteriorating belief in ourselves, as a developed nation—perhaps to be bogged down once again in a quicksand trap of mediocrity and ‘tidak apa’ lackadaisical mindset. We might soon be having so many poor quality doctors and medical graduates who may be unemployed, even unemployable, and not trusted to be good enough to be our healthcare providers! Potentially, there could be greater chances of endangering of patient safety and lives, for medical mishaps and errors, and greater risks for medico-legal challenges. Finally, the quality of our health service could deteriorate so much that our routine services would be called into question, with possibly the skeptical questioning of the integrity and foundations of our health service. Instead of trust in our health service, we could see the reversed medical tourism of more and more of our own citizens to other neighbouring countries with perceived higher standards of care and excellence of service! This interesting autobiography (2011) by Kassim Ahmad details his humble origin as a kampung boy from Kedah to his days in the University of Malaya, his four years of lecturing in the School of Oriental and African Studies, University of London in the UK before returning to teach at a secondary school in Penang. It also details his intellectual development from a school boy to liberal socialism, then socialist Marxism, his eventual rejection of it and his return to Islam. His commitment to the socialist cause made him an activist and inevitably into politics. He become chairman of Parti Rakyat Malaya which he led for 18 years. He was detained under ISA for more than 5 years. Ultimately, according to Kassim, it was his disillusion with socialist Marxism that led him to resign from Parti Rakyat Malaya in 1984 and joined UMNO in 1986. In the years following, his renewed interest in Islam led to his controversial analysis of the Hadith which provoke much debate and discussion. 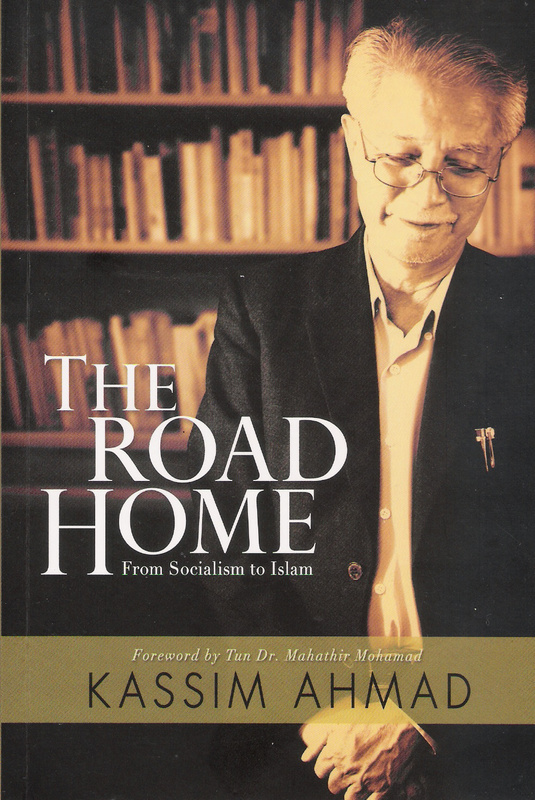 It is not a straight forward narrative autobiography because Kassim interspersed the events in his life with his commentaries on socialism, colonialism, political sciences, philosophy, imperialism, Islam and Malaysian politics. He seems to have a good memory for names because there is a large number of people mentioned in this book. To my delight, he also mentioned the names of books and authors that were influential in his intellectual and political development. 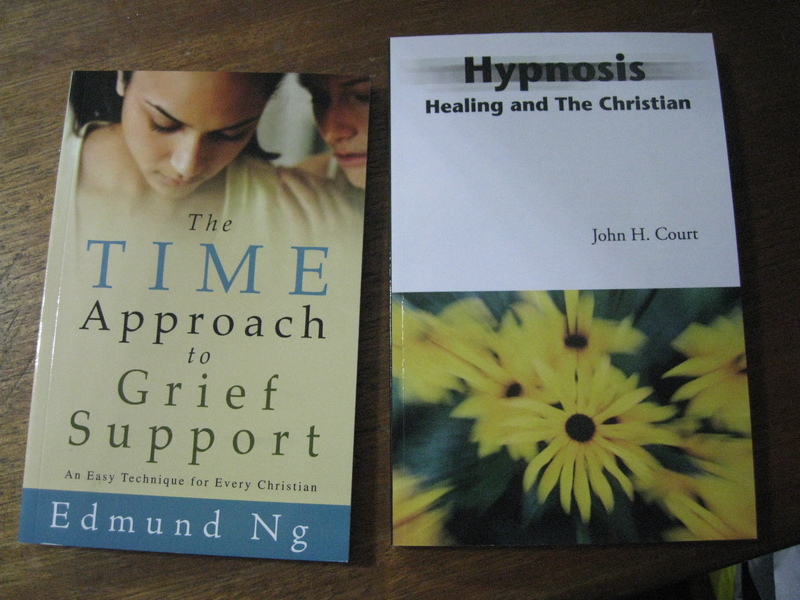 Bought these two books at the National Association of National Counsellors Malaysia and have them autographed by the authors. Edmund Ng is the new Chairman of the association and John Court is the principal speaker. Am proud and privileged to attend the inaugural conference of the newly minted organisation in Malaysia. 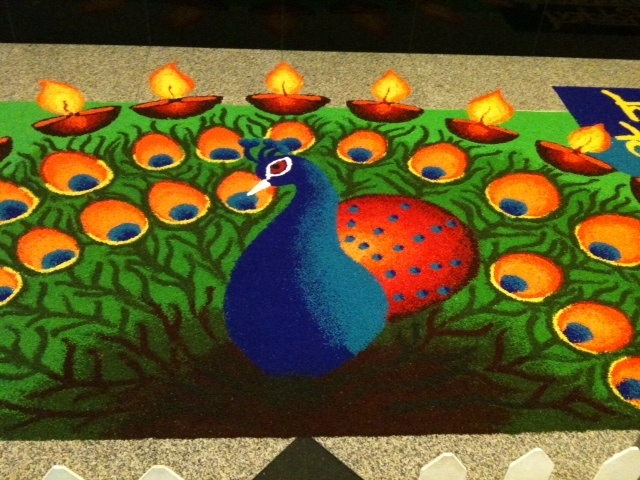 This beautiful kolam made of coloured rice grains is on display at City Square Shopping Mall in Johor Bahru. 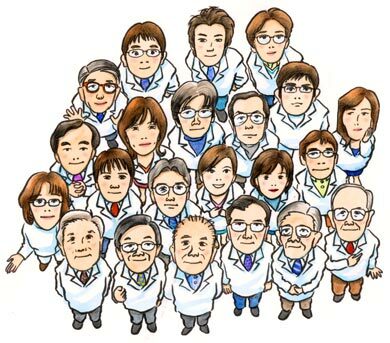 Overseas readers of this blog and my corresponding website often scratch their heads in puzzlement at my English or rather the way I use it. Britons: Excuse me, I’d like to get by. Would you please make way for me? Malaysians: S-kews / squeeze me, please. Britons: Will someone please tell me what has just happened? Malaysians: What happenleh? Why like that one? Malaysians: (pointing at the door) Can enter ah? Britons: Hmmm. We appear to be in a bit of a predicament at the moment. Malaysians: Ayoh! Die-lah! Mati loh? Britons: If you don’t mind, I’d prefer not to do that. Malaysians: I don’t want lah. Britons: If you don’t mind, Timothy, I do have to interrupt, and I must say I have to disagree with you about this issue. 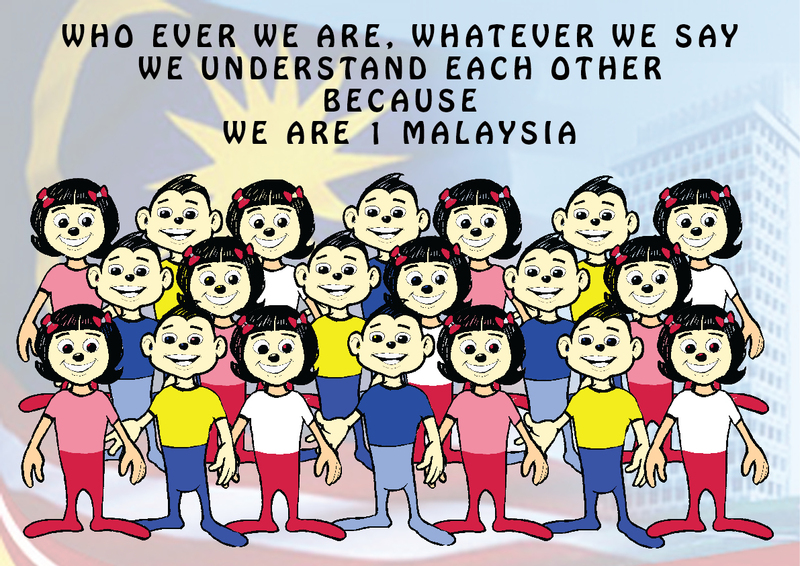 Malaysians: What stupid idea! You mad and crazy ah? Britons: Excuse me, but you seem to be staring at me. Have we met before? Malaysians: Why you look at me like that? See what? Britons: Would you mind not shouting at me? Malaysians: Cilakak! You no manners or what man! ICare medical scheme – a crony treatment? Private practioners nationwide are concerned about the government scheme, which they fear will only benefit a few private companies. TAWAU: A proposed medical insurance scheme by the government has raised concern among private practioners here and across the peninsular. Suspicion has risen over the 1Care scheme which many believe will only benefit a few private companies at the expense of patients and doctors. The doctors fear that healthcare expenses will increase as 1Care will become a monopoly through a giant managed-care organisation (MCO). Although the government is yet to reveal the full details of the 1Care scheme, initial disclosures have raised concerns. Well done Michael Moorthy. This article is reproduced from the City Harvest website citynews. An oversight in this article is that it fails to mention that the 1st JB Company is sponsored by the Holy Light Church (English) in Johor Bahru, Malaysia, and Michael Moorthy’s involvement since 1966 is fully sponsored and supported by the church even after he has chosen to worship with City Harvest Church in 1997.
Business owner Michael Moorthy serves three posts in the Boys’ Brigade in Asia. He shares his passion for his mission. Michael Moorthy, 59, is not quite your average business owner. Moorthy, the director of Anjung Segar Sdn Bhd, a frozen foods company, is “on call” for the Boys’ Brigade, which he serves as the president of Boys’ Brigade Malaysia, the president of Boys Brigade Asia, as well as the honorary captain of the 1st Johor Bahru Boys’ Brigade company. The oldest uniformed group in the world, the BB is an interdenominational Christian youth organization, conceived by William Alexander Smith in Glasgow in 1883, which combines drill and fun activities with Christian values. Having many youths in his care, Moorthy shares that as captain of the 1st JB Company, he is responsible for the overall direction and vision of where the Company is headed in terms of growth and planning their calendar for the year, whilst also ensuring that the weekly operations and meetings run smoothly. It was in 1966 when Moorthy, impressed by the uniforms, badges and the marching band and caving in to the persistent encouragement of his classmates, joined the BB. There has been no turning back since. It was also through the BB that Moorthy got to know Christ as his Savior. It is no surprise that Moorthy’s greatest satisfaction from the ministry is to know that through the BB, they are changing lives and reaching out to young people who are transformed to become better members of the society. To date, the 1st JB Boys’ Brigade Company has grown to become one of the largest Companies in Malaysia. One milestone for them was when their marching band played overseas in Thailand and China, and was featured in the Malaysian Book of Records for being the First Youth Marching Band to play at the Great Wall of China. The City Harvest Church member and his family from JB first encountered the church in 1997. “We just fell in love with CHC, the praise and worship, the inspiring messages by Pastor Kong. The love and care from our friends over the years made us realize that CHC is not just a mega-church but a mega-caring church,” says Moorthy. Since those days of the church at Hollywood Theatre, Moorthy and his wife, Janet, and their four children have commuted across the Causeway every single weekend to attend service. It comes as no surprise that his eldest and second son were also BB members. • We are called to pray for our beloved country so that Habakkuk’s vision, “For the earth will be filled with the knowledge of the glory of the LORD, as the waters cover the sea” (Habakkuk 2:14), will be fulfilled in our land. • We believe that God’s message to His people through Jeremiah, “Seek the welfare of the city where I have sent you … and pray to the LORD on its behalf, for in its welfare you will find your welfare” (Jeremiah 29:7), is also His word for us today. In Acts 1 we read of how a ten-day prayer meeting preceded the release of the Holy Spirit at Pentecost. Similarly, earnest and persistent prayer led to great revivals which had lasting and world-changing effects. These include the Moravian Revival (1727), the Great Awakening in America (18th century), the Welsh Revival (1904), the Azusa Street Revival (1906) and the Korean Revival (1907). Closer to home, the several waves of revival experienced by the SIB have often been preceded and sustained by prevailing prayer and holy living. This has resulted in SIB being the fastest growing church in the country in the last few decades, with whole tribal communities being holistically transformed along the way. a. Pray that the Malaysian church will seek the face of God together earnestly and with perseverance, so that He will open the heavens, reveal His glory and pour His power upon our nation. Let us claim His promise that “if my people … humble themselves, and pray, and seek my face and turn from their wicked ways, then I will hear from heaven and will forgive their sin and heal their land” (2 Chronicles 7:14). The Malaysian church can only be a prophetic community, impacting society, when we live authentic and vibrant Christian lives. Only then the church can act and speak with credibility and moral authority, and be taken seriously by the world. a. Pray that pastors, church leaders and members will strive to live godly lives at home, in church, and in the market place and the public square. b. Pray that every church will provide systematic teaching on holy living from the pulpit, in our small groups, and at every level of church ministry. We live in a society where ethnic tensions and divisions have deteriorated badly. But for the church, God has already brought peace and unity through the cross (Ephesians 2:14ff). a. Pray that Christians will make every effort to keep the unity of the Spirit, embracing reconciliation within the Christian community. b. Pray that as Christian leaders, local churches and whole denominations learn to live in unity, through forgiveness and reconciliation, we will model ethnic reconciliation powerfully in our nation. We must be intentional in teaching that Jesus taught clearly that there is always a cost in following him as true disciples (Luke 9:23). One consequence of our failure here has been the mass exodus of Christians leaving the country through emigration, which has weakened both the church in Malaysia and our contribution to nation-building. a. Pray that Christians will understand what true discipleship means, and be willing to take up their cross daily and suffer for Christ. b. Pray that many Christian professionals and countless university students studying abroad will return with a clear vision to build both the church and nation. 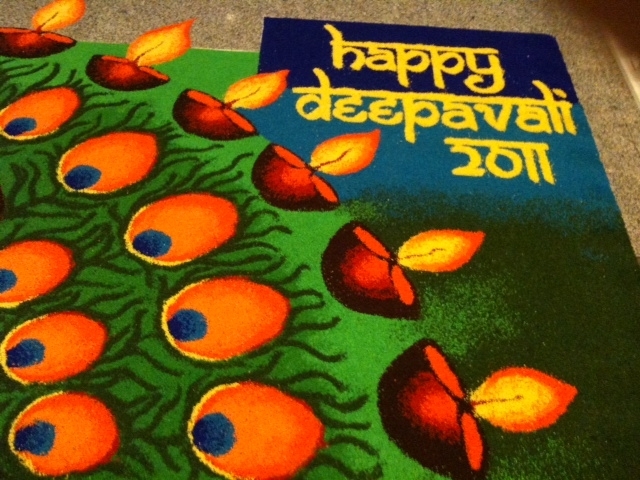 c. Pray that Christian parents will encourage their children to come home or to remain in Malaysia to serve God here. There is a great need in our time for godly leaders who model Christ-like servanthood. Further, as Paul advised Timothy, “what you have heard from me … entrust to faithful men who will be able to teach others as well” (2 Timothy 2:2), we must intentionally disciple younger leaders. a. Pray that church leaders, both pastoral and lay, will grow in depth and maturity as true shepherds of Christ. Pray that they will have a real hunger for God’s Word, a firm commitment to God’s truth and to live by it, and the courage to teach the same to their flocks. b. Pray that the present generation of leaders will strive to lay strong foundations for churches and Christian organizations in our country, to model godly and humble servanthood, and to manage succession plans well, as they gradually hand over the baton of leadership to younger people. Based on Government Census of 2001, Bumiputras form some 60% of the Malaysian church. Their churches lack financial resources and are often weak due to insufficient teaching material. They have also been a major target of certain parties seeking to draw their members away. Many of the children and youths have been converted away from their Christian faith and heritage. a. Pray for the increasing availability of both the Bible and discipleship materials in Bahasa Malaysia. b. Pray for a growing and effective partnership in ministry and mission between the churches in West Malaysia and in East Malaysia. c. Pray for the increasing emergence of strong churches among Bumiputra communities in our land, and the rising up of bold and God-fearing leaders among them. The church cannot remain silent, neutral or unmoved by the vital issues confronting us in our country’s economic development, especially if we are to fulfil our calling to “seek the welfare” (Jeremiah 29:7) of this nation. a. Pray that God will continue to bless our nation with strong and steady growth of the national economy so that all citizens will be blessed. Pray for the equitable sharing of the wealth of this nation among all races. b. Pray against the twin problems of badly formulated policies and prevalent corruption, both of which combine to adversely affect national economic growth. c. Pray that the smaller and economically weaker communities will not be marginalised. In particular, pray that the rights and means of livelihood of the native people of Sabah and Sarawak, and the Orang Asli in West Malaysia will be legally recognised and safe-guarded, especially their land rights. d. Pray that the church will take the lead in reaching out with concrete acts of love and compassion to the poor, including refugees and migrant workers, regardless of race or religion. The defence of the supremacy of our Federal Constitution, fundamental human liberties, the principles of democracy and the rule of law in our country has now become increasingly critical. This is because of repeated and continuing efforts to undermine them, in particular, through certain Islamisation policies, which effectively marginalise believers of other faiths. a. Pray that the church, civil society and the rakyat in general will defend the Federal Constitution so that fundamental liberties of all citizens, especially religious freedom, will be upheld. b. Pray that the government will genuinely seek to uphold the principle of equal citizenship rights for all Malaysians, which had been forged originally against a diverse background of race, religion and culture. Pray against all efforts made at asserting ethnic and religious supremacy which, if unchecked, will destroy the foundations of our nation. c. Pray that the democratic processes and institutions will mature and, if necessary, be revitalised in our country, especially the Parliament, State Assemblies, the Judiciary and the Civil Service. Whilst the church does not identify herself with any particular political group, all Christians have a responsibility in a democracy to elect candidates who are competent and sincere in serving the rakyat, and who are noted for their integrity and commitment to justice. a. Pray that our citizens will have the discernment and wisdom to elect sincere and politically competent leaders who will govern the nation with compassion, integrity, righteousness and justice. b. Pray that Christians will take their responsibility as voters seriously and do what is right. c. Pray that in the up-coming Sarawak State Elections on 16 April, and the General Elections which may follow shortly, that God will so overrule that governments which will be faithful to the mandate to rule for the good of the nation will come into power. Pray specially against the work of unseen spiritual powers that seek to keep the nation under their control through evil of all kinds. The Malaysian church has an unprecedented opportunity in our generation to be used by God to bring about a powerful transformation which will result in blessings for all the peoples of our land. a. Pray that Malaysia, by God’s grace, will develop into an advanced economy and a stable and harmonious democracy, in which all citizens are equal, with fundamental liberties protected by the Constitution and a legal framework which protect the weakest and the least. This will make Malaysia a model nation for others. As Christians and God’s people in Malaysia, we live, pray and labour in hope to be a blessing to our country! “For I know the plans I have for you, declares the Lord, plans to prosper you and not to harm you, plans to give you a hope and future” (Jeremiah 29:11). The A Call to Prayer for the Church & Our Nation Malaysia Petition to The Body of Christ in Malaysia was created by and written by Pray4Malaysia Administrator (info@pray4malaysia.org).